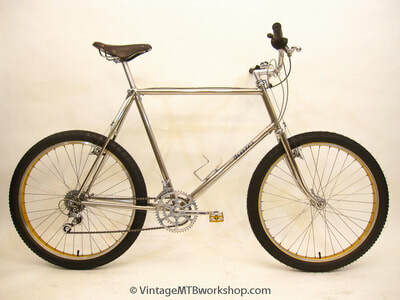 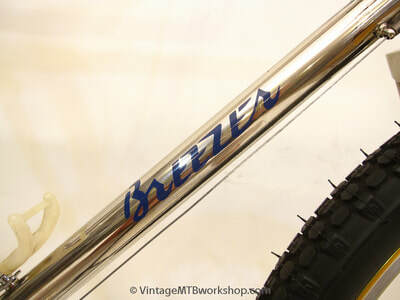 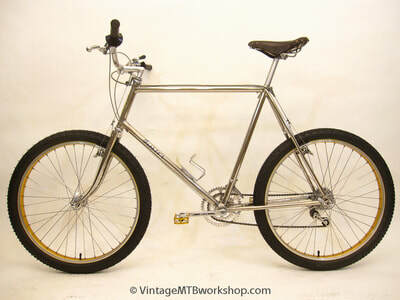 This Breezer was the first Series II to be completed by Joe Breeze and delivered to its owner, Fred Peters of Sausalito, CA. 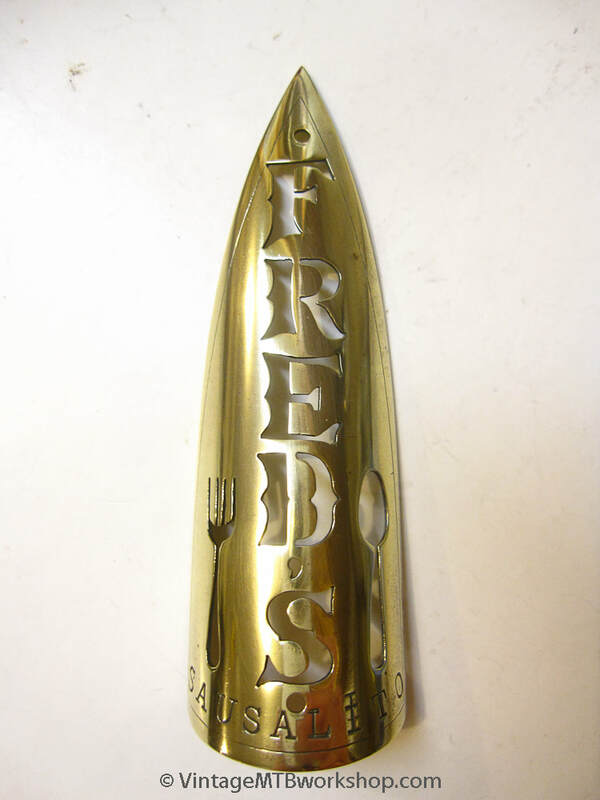 Fred owned and operated Fred's Place restaurant where Joe and Otis Guy occasionally had lunch while working at nearby Mom's Apple Bikes. 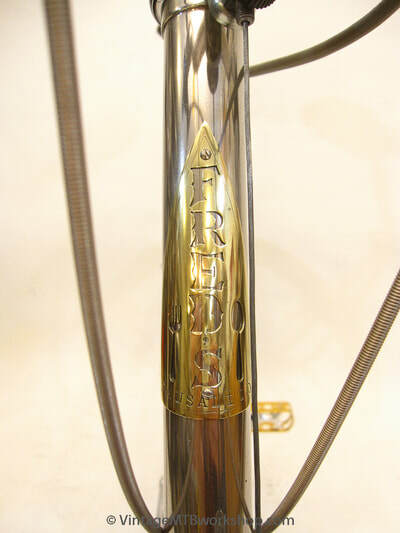 Joe made the custom headbadge in honor of Fred's restaurant and inscribed on the back "Happy Birthday to Fred Peters May 10th 1980 Joe Breeze Mill Valley CA." 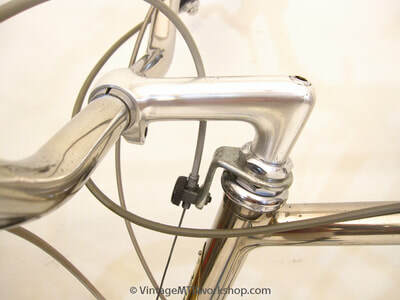 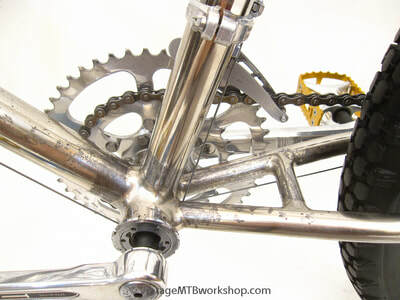 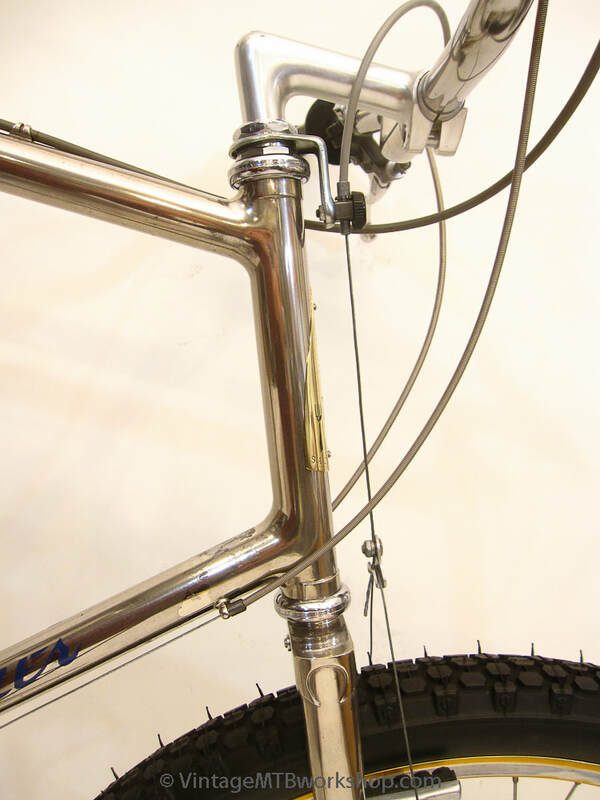 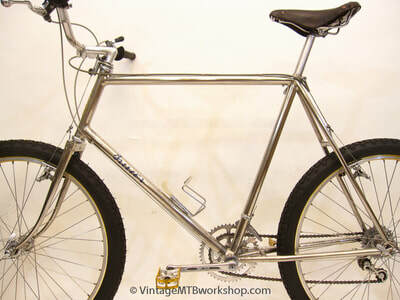 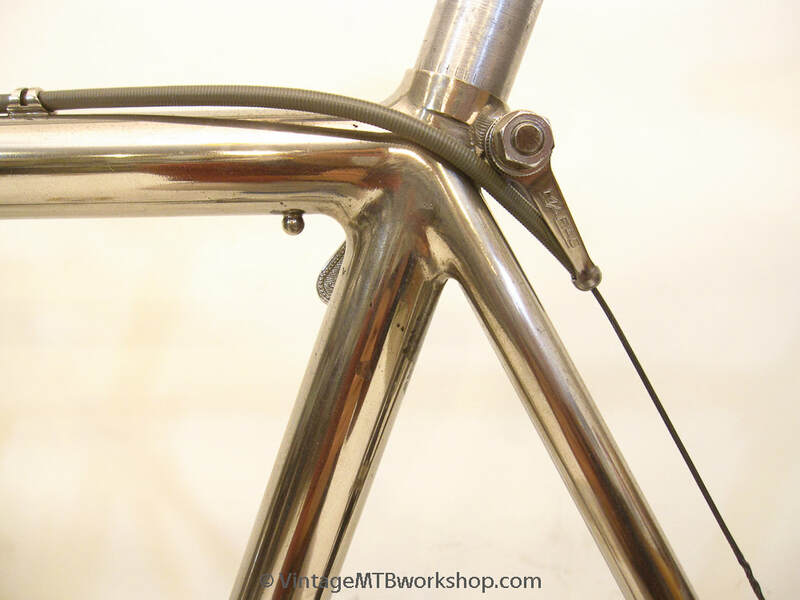 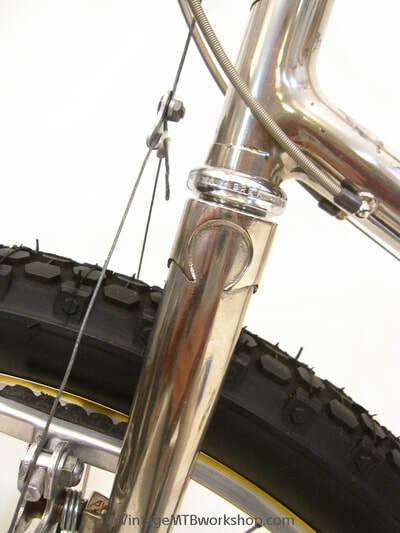 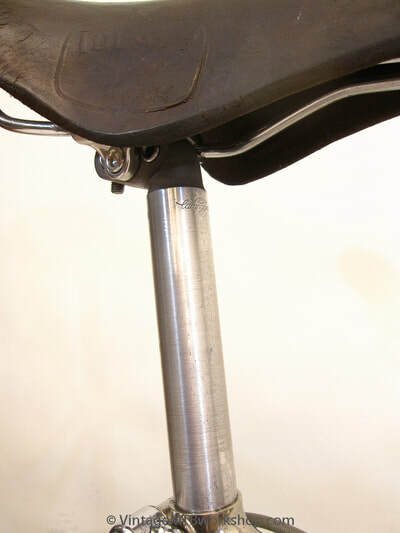 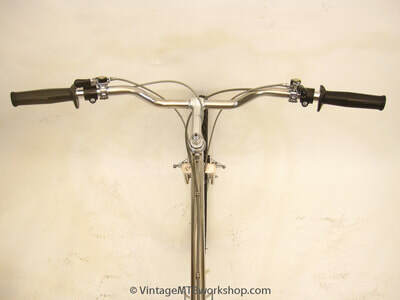 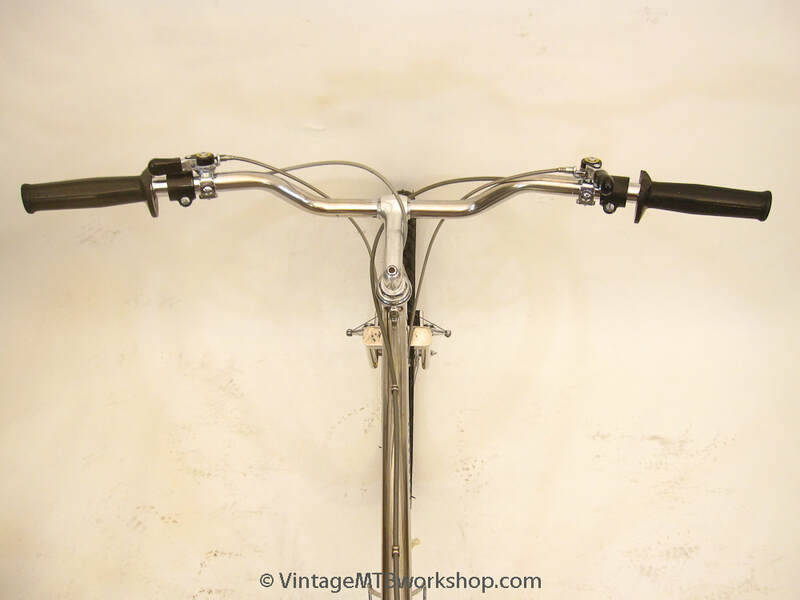 The build on this bike is typical of the era and features chrome-plated steel motorcycle bars with a width of 760 mm. 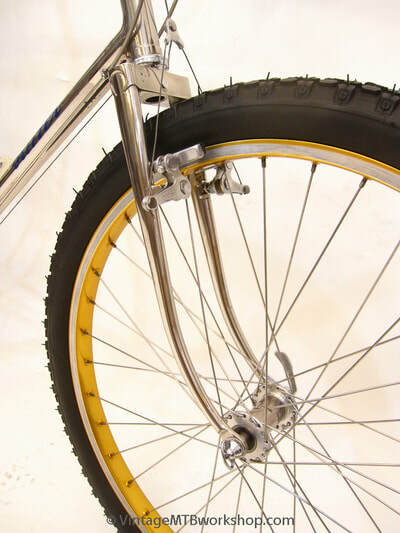 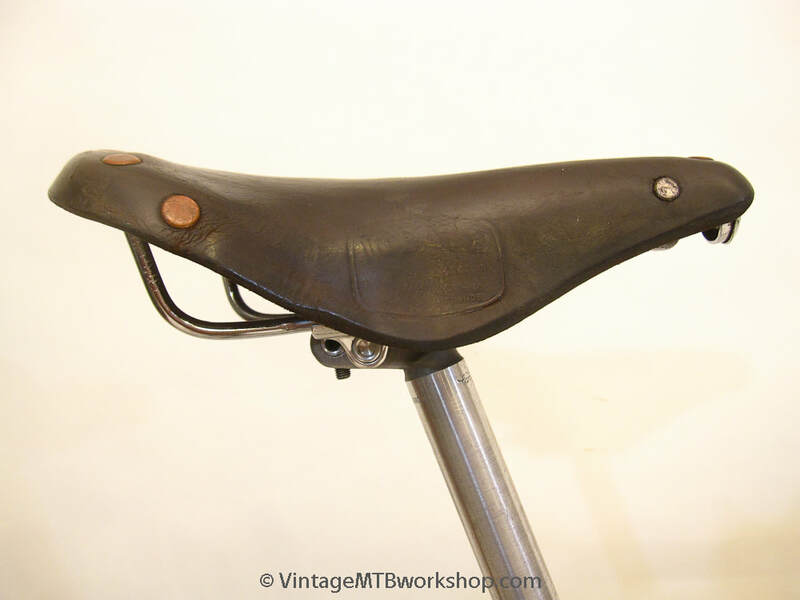 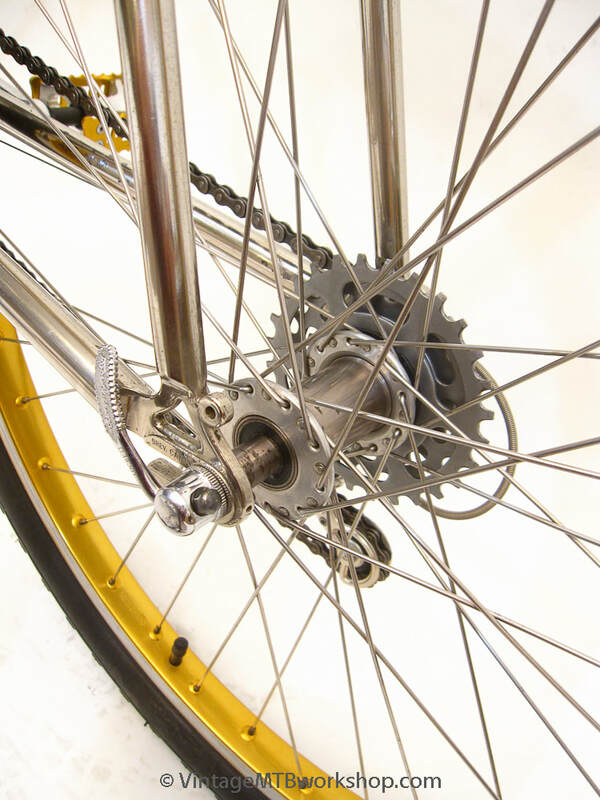 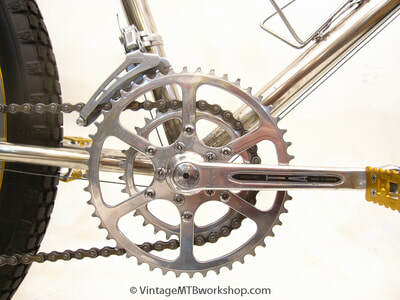 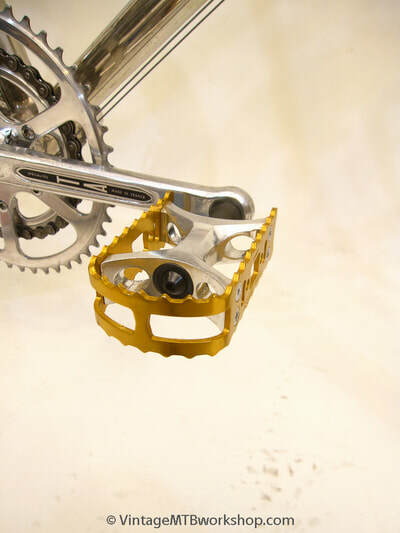 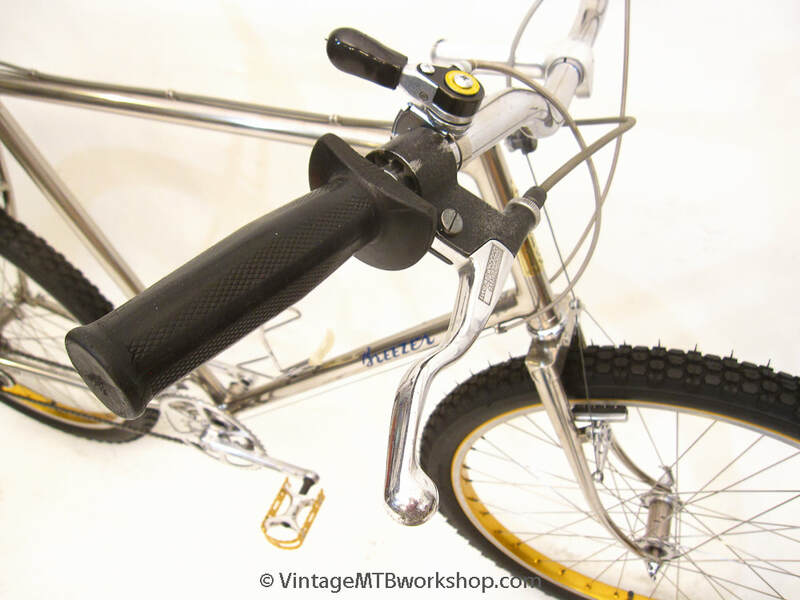 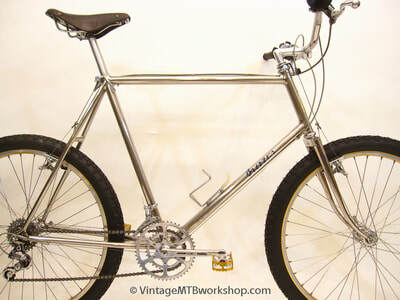 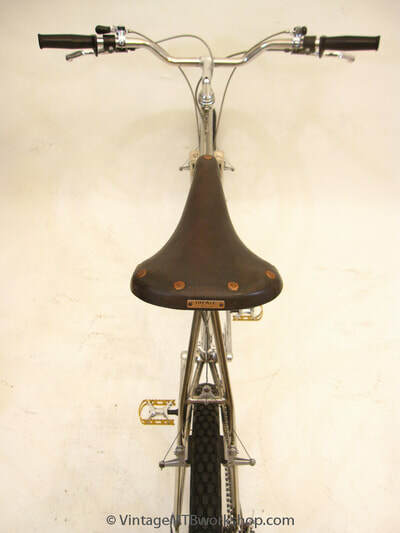 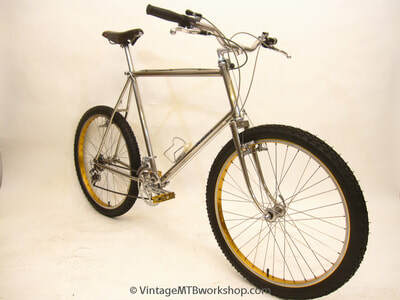 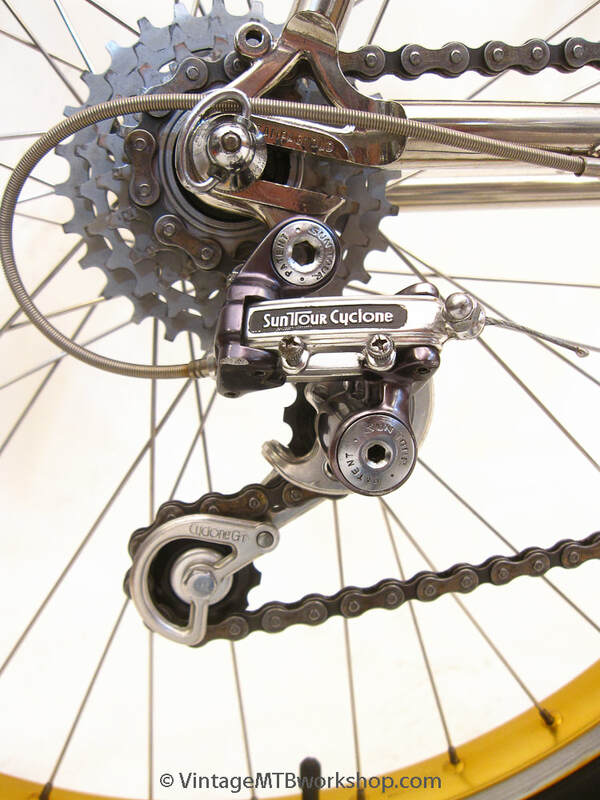 The bike is largely original, and is now part of the museum collection of historically significant mountain bikes at The Pro's Closet in Boulder, CO.